Need help finding your dream home? 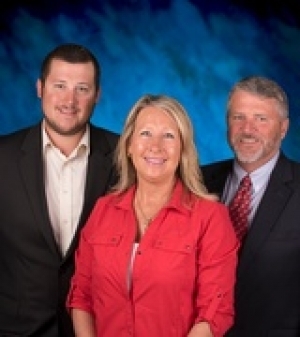 Karen & Kevin Cunningham have been in the Real Estate business in Citrus County, Florida collectively for over 20 years. As Broker/Owners of RE/MAX Realty One we know every aspect of the business and bring our knowledge of the market and the area to assist our client in finding the perfect home. We are active members of our comunity Just tell us what you are looking for and we will search all of our sources and provide you with a convenient report of all the properties that you may be interested in complete with photographs of the properties and detailed neighborhood information. Thinking about selling your home? We have a proven track record selling real estate throughout Citrus County. We listen carefully to understand your goals and guide you through the entire process of selling your property from listing to sale.